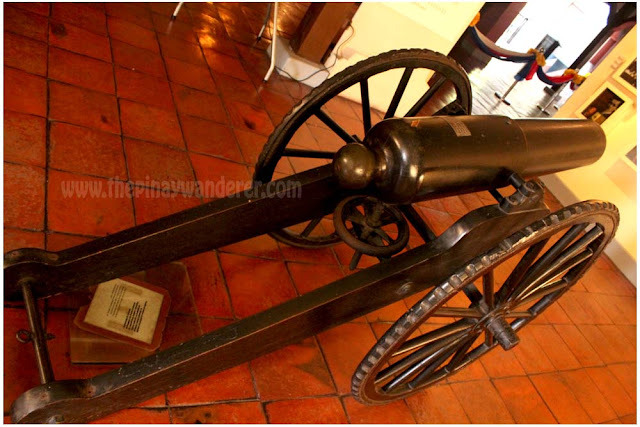 With nothing to do and having had a long vacation already (due to the Lenten season), my friend and I decided to have a historical trip down south last April 9. 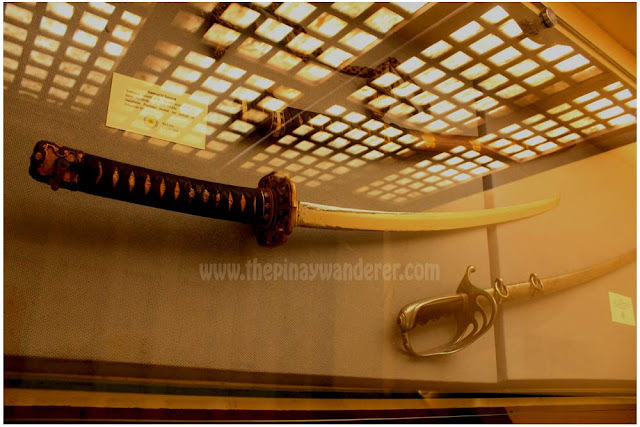 We went to Cavite and visited some historical sites there. 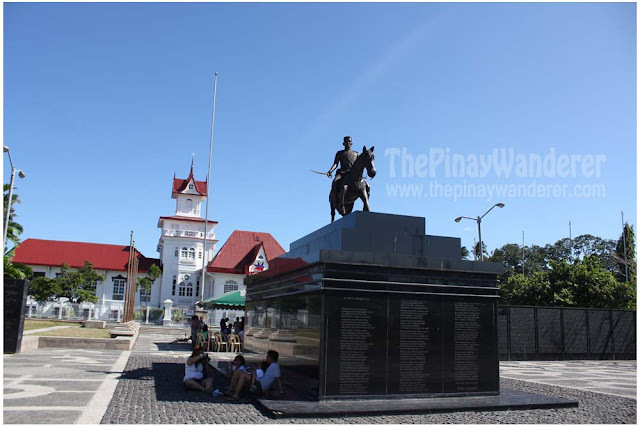 One of the sites we visited was the Aguinaldo Shrine in Kawit, Cavite. 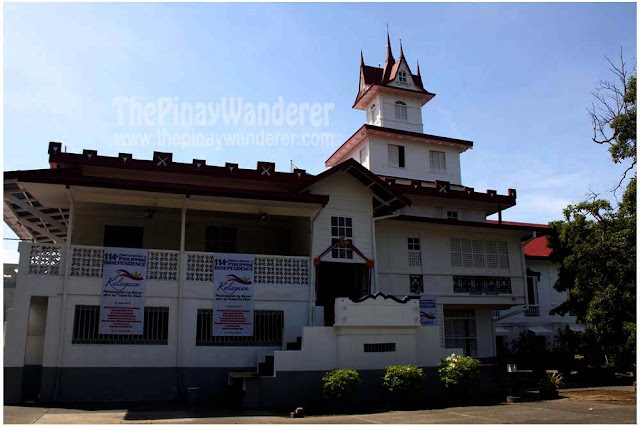 Aguinaldo Shrine, the ancestral house of Gen. Emilio Aguinaldo, is the site of proclamation of Philippine Independence. 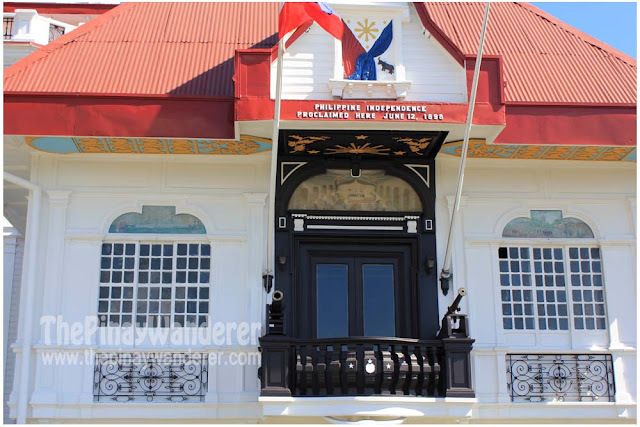 Unfortunately for us, we were not able to enter Aguinaldo's house as it is closed every Monday, the day we were there, so we just explored and take photos around the shrine. Last June 10 however, two days before the Independence Day celebration, I had a chance to visit the shrine again. This time, with my friends and former officemates who live in Bacoor. From Quezon City, I took the LRT going to Baclaran and from there took a bus going to SM Bacoor, our meeting place. It's already lunch time when I got there so we took our lunch first. 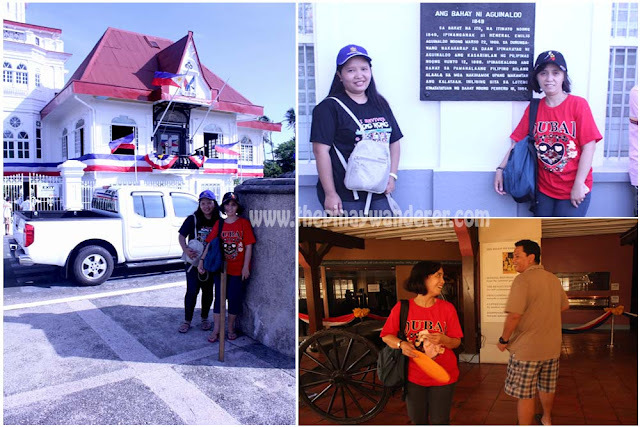 Afterwards, we went to Aguinaldo Shrine. 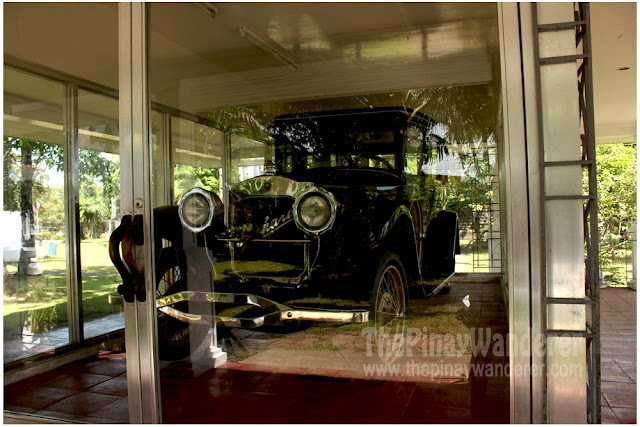 Aguinaldo Shrine is the house of Gen. Emilio Aguinaldo in Kawit, Cavite. It was where he was born and raised and later on, his family, too. 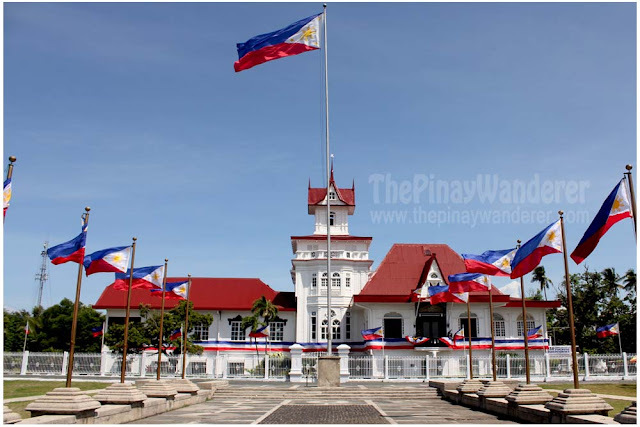 It has become a house of history since this is where General Aguinaldo proclaimed Philippine Independence in June 12, 1898. There were a lot of activities going on in the shrine that time. 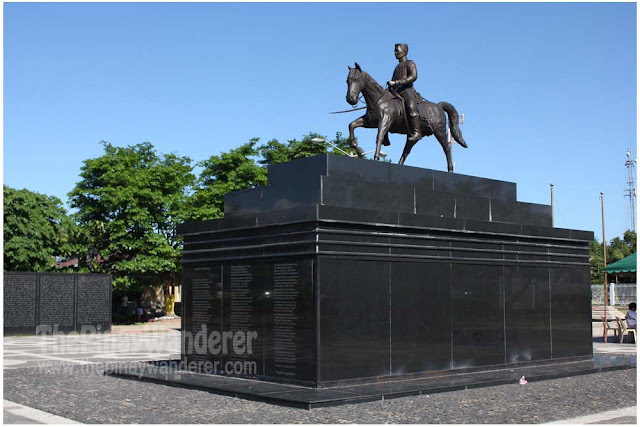 As I've said, two days to go and its Independence Day so a lot of preparation and repair/repainting were being done. But the shrine is still open to people who would want to explore it. 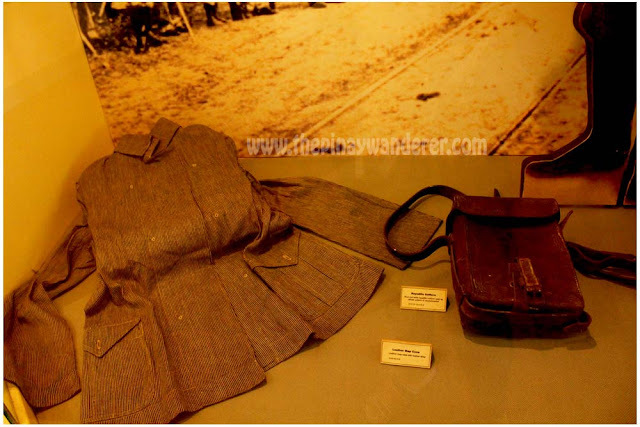 Actually, one TV host together with her crew were there doing an interview with one of Aguinaldo's descendants. 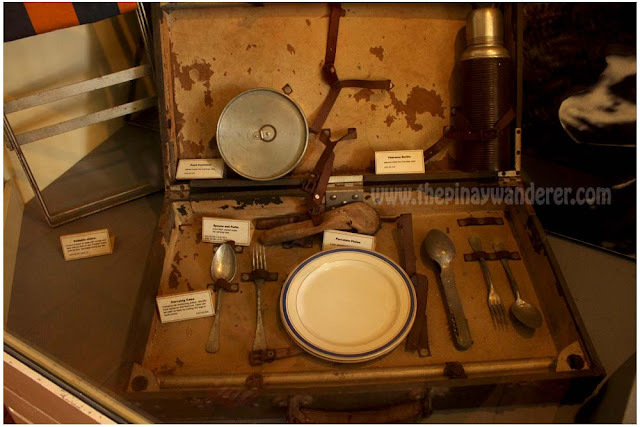 There is also one family there who were accompanied by a guide telling them the stories behind every part of the house. Since we don't have a tour guide to accompany us, I just follow the group and explore the house all by myself (was separated from my friends because I took time taking photos). Anyway, almost every room and every part of the house has a marker that explains what is it all about the room so no problem getting information there. 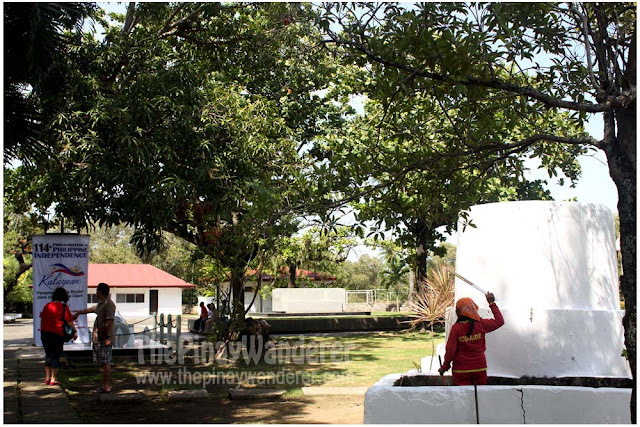 marami ding shrine dito sa ilocos, makikita ang nga sinaunang damit, kagamitan, cars, at iba pa.
ang ganda ng tsekot ni Geberal,ang sarap i drive siguro niyan hehehe. 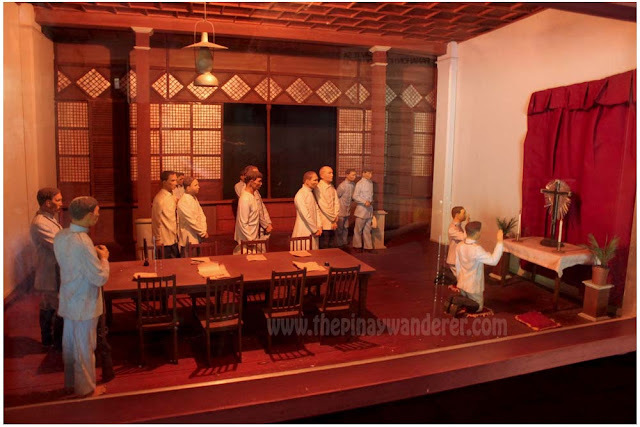 I was never good with history, sumasakit ulo ko dati pag yan subject sa school.. thanks for all info, hehe.. natakot ako dun sa manikin na naka-baro't saya, kala ko multo, hahaha! Hinanap ko raw talaga ang lovebirds pero di ko nakita teh! @McRich: hahha...meron lovebirds dyan, promise, gamit ka ng magnifying glass para makita mo...hahha! 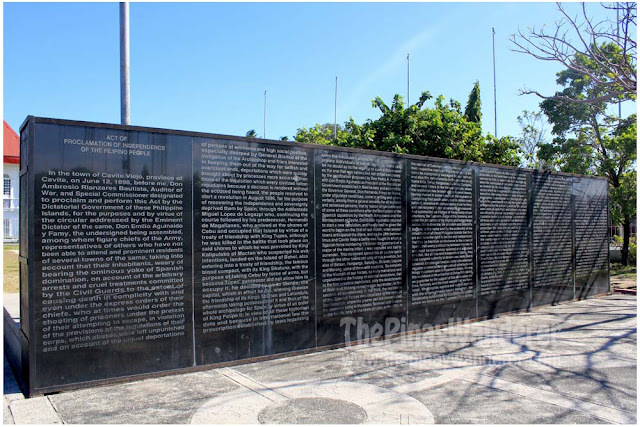 Sana maka visit din sa mga historical sites. 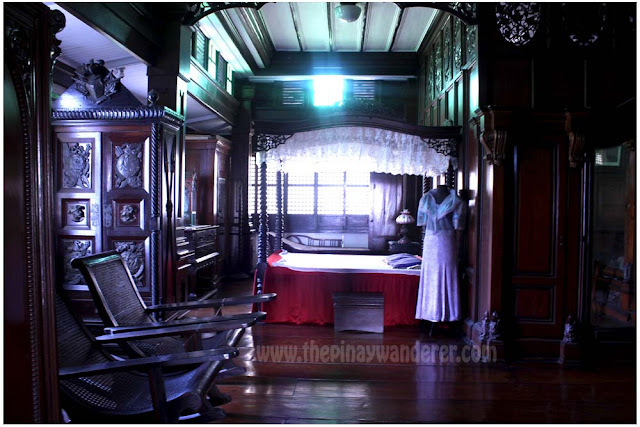 Mukha bang may lalabas na momo dun sa bedroom ni Gen Aguinaldo kaya may eerie feeling? hehe! 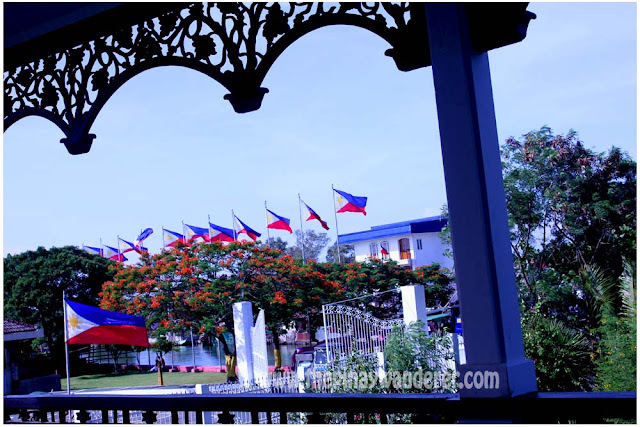 Ang ganda ng Aguinaldo shrine, at free ang entrance, wow galing...Sana makapunta ako dyan. Thanks for sharing. 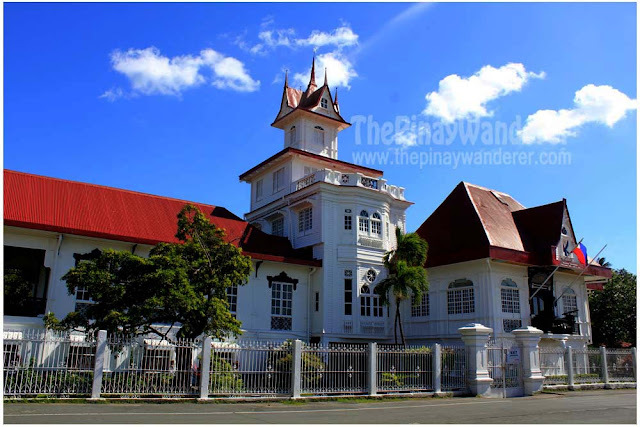 nang nasa cavite ako hanggang tingin lang ako pag dumaraan....at alam ko maganda ang loob...maganda nga...historic..
Wow, free entrance naman pala!! hi...wala naman po sa spam.....salamat pa rin sa pagbasa.. Thank you for sharing this. Di pa ko nakapunta dyan, now I know how it looks like! Ang dami magagandang lugar sa atin no? 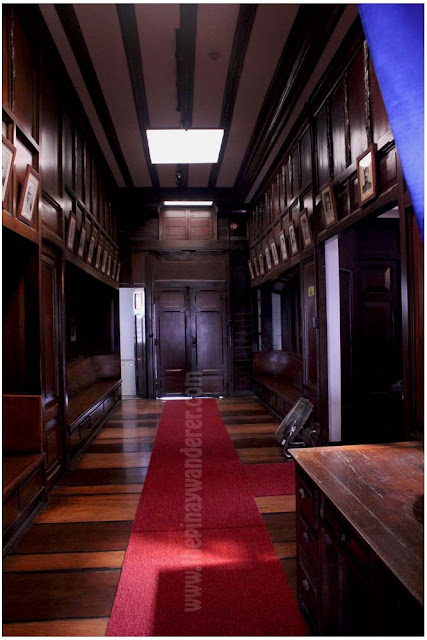 Maganda tong Historical place.. makapunta nga dyan. So interesting! Would love to visit this place one day..